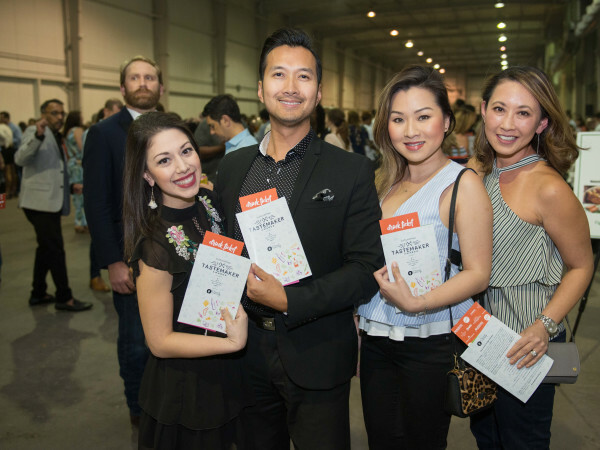 Our profiles of this year’s nominees for the 2017 CultureMap Tastemaker Awards begins with one of the event’s most popular categories: Rising Star Chef of the Year. This category recognizes the hardworking men and women who serve as sous chefs or have just stepped out on their own. While executive chefs craft menus, train the staff, and oversee service, our Rising Stars can typically be found cooking on the line, preparing the food diners eat. Their ideas may show up as specials or occasionally on the permanent menu. Eventually, they may earn the opportunity to open their own places. 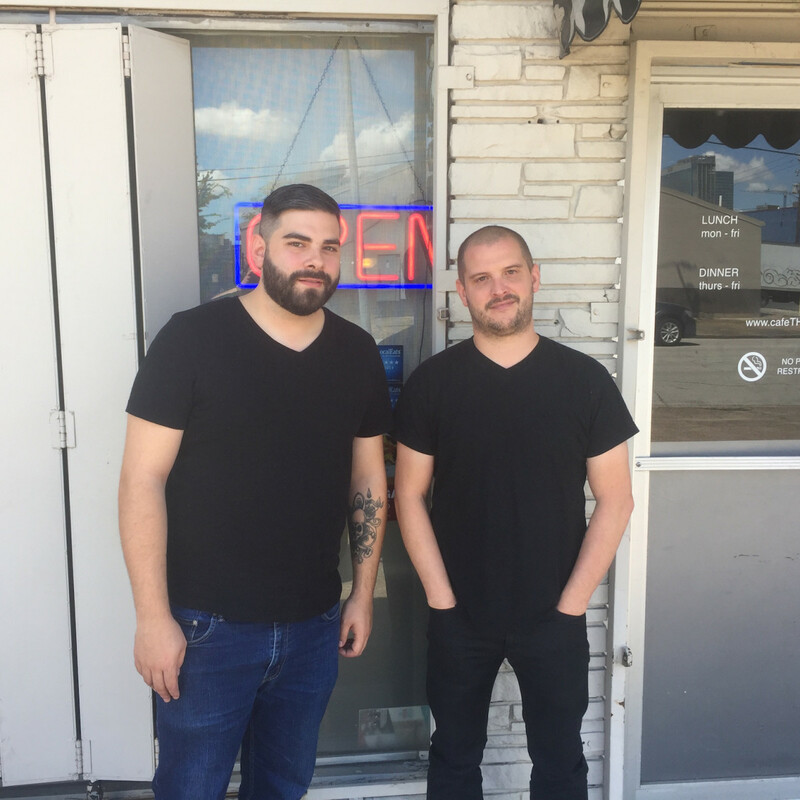 This year, the category’s overlap between sous chefs and new executive chefs has created a curious phenomenon where two people from the same restaurant — Riel chef-owner Ryan Lachaine and sous chef E.J. Miller — are both nominated. They’re both worthy of recognition, for reasons that will be detailed below, but it would make for an awkward awards ceremony if our panel of 10 restaurant industry experts (mostly drawn from previous Tastemaker Awards winners) chooses Miller over Lachaine. Did they? Come to our awards ceremony on April 18 at Asia Society Texas to find out. Until then, here are the finalists. 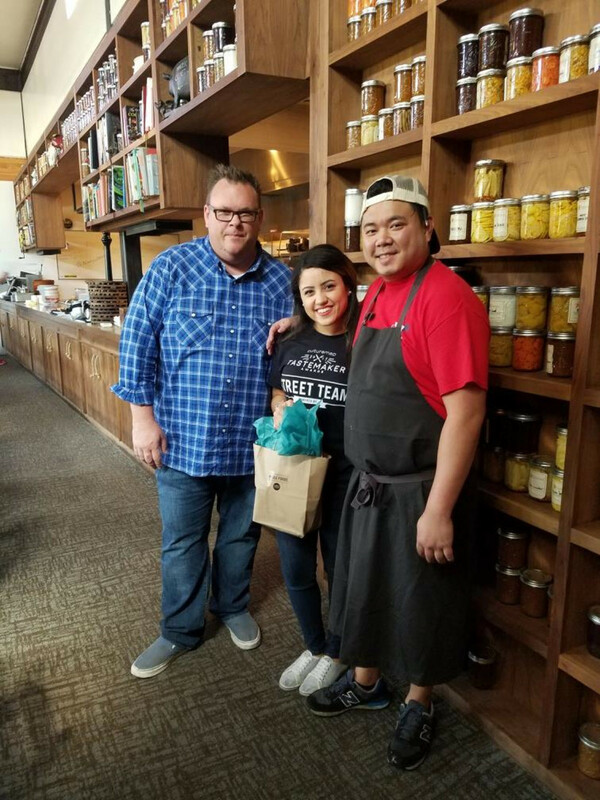 Martha De Leon earned her first nomination in this category last year as Pax’s chef de cuisine, but, with the departure of founding chef Adam Dorris, she since been elevated to executive chef. Now she gets to put her stamp on the menu, swapping some of Dorris’ signature dishes for her own creations. In addition to her dinner offerings, De Leon’s creative brunch menu demonstrates that Pax’s ethos of well-crafted dishes that utilize high-quality, locally sourced ingredients, translates well to daytime hours, too. 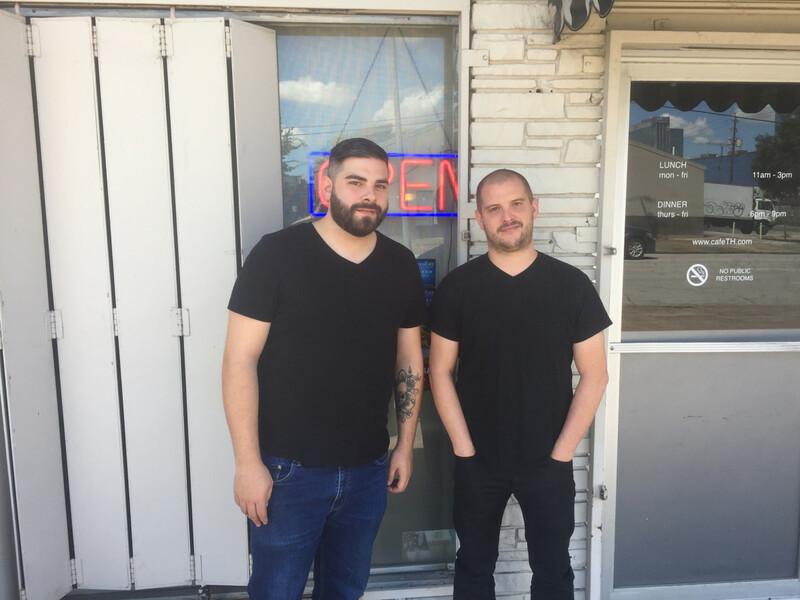 After years of working for some of Houston’s best chefs and traveling to pop-ups all over the U.S. and Canada, Ryan Lachaine finally opened his first restaurant in January. Given the enthusiastic reception Riel has received since it opened, Lachaine was clearly ready for his next challenge. 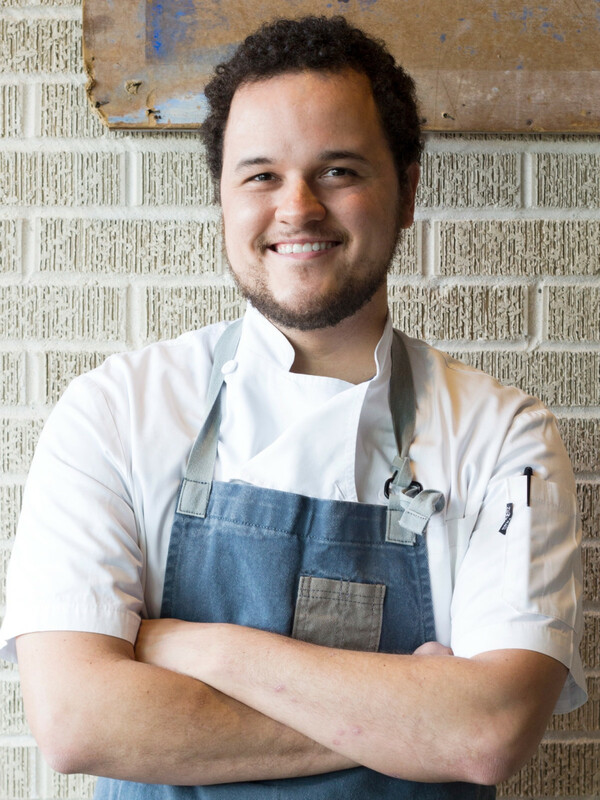 Riel’s menu blends the Asian-influenced, modern Southern food Lachaine learned at both Reef and Underbelly with elements of his Canadian upbringing and Ukrainian heritage; it’s an unlikely mix that marks the restaurant as one of Houston’s most ambitious new openings. 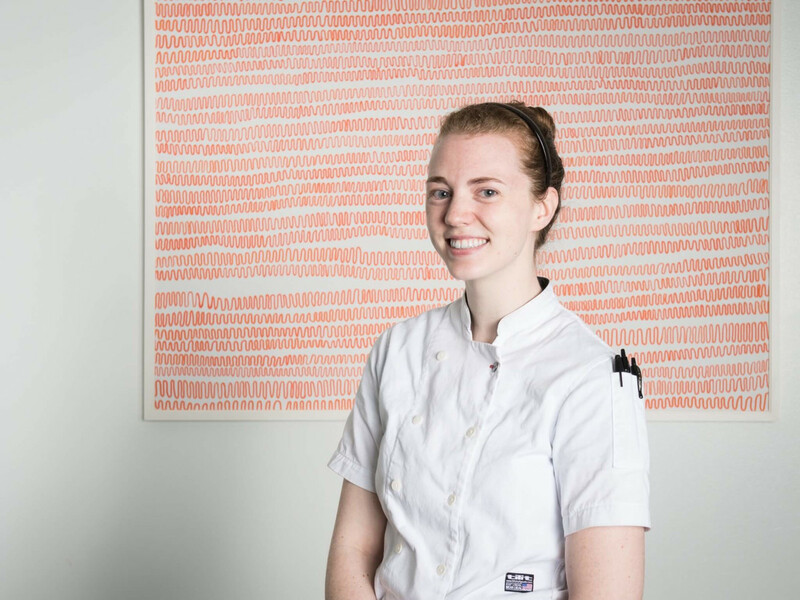 Lachaine is even settling into the customer service side of being an executive chef. He may not be working the dining room with Caswell’s flair (yet), but he can usually be found greeting guests and making sure everything is going smoothly. In addition to his new role, Ly’s trip last year to Vietnam allowed him to connect with his heritage and grow as a chef. 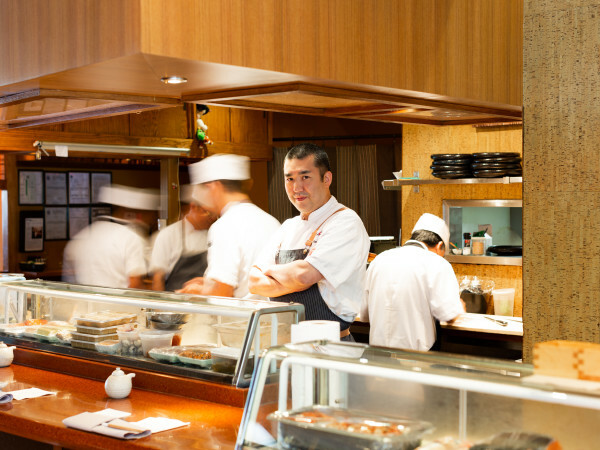 Underbelly’s customers will reap the benefits of the lessons he absorbed. 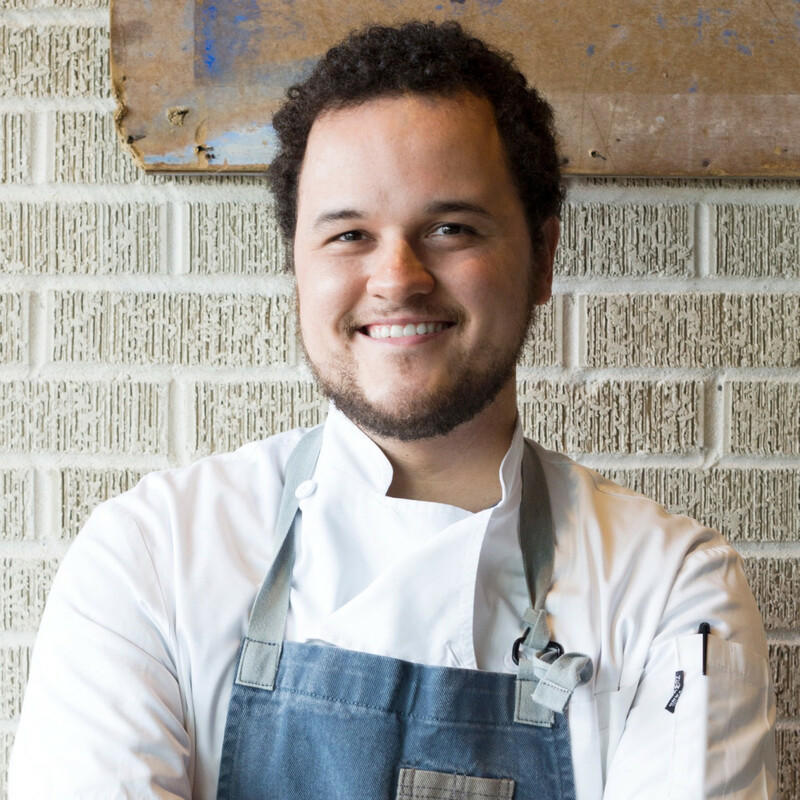 Kenten Marin has brought a unique culinary perspective to a diverse set of restaurants, including Underbelly, Brasserie 19, and Holley’s. His contributions, which typically draw from her Peruvian heritage, tend towards being light and flavorful. 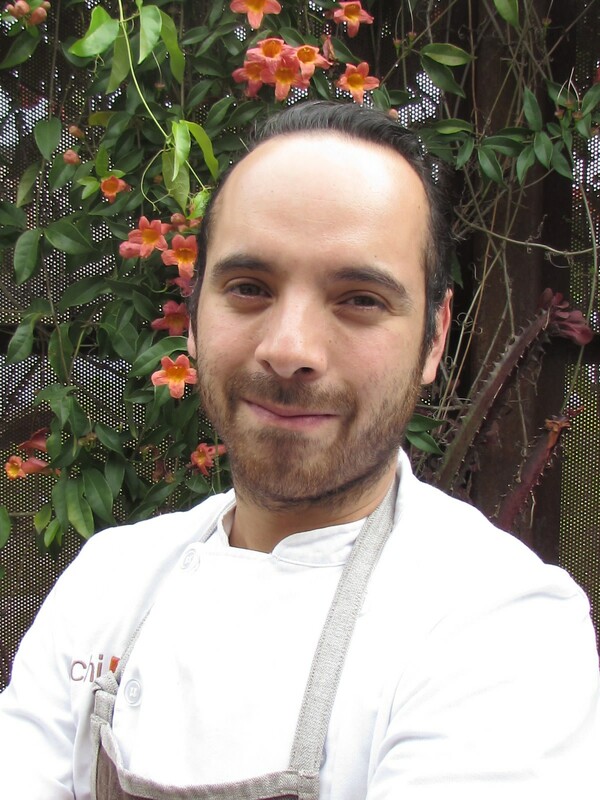 After a stint as the executive chef of venerable Heights restaurant Shade and assisting Adam Dorris with the opening of Presidio, Marin finds himself a free agent. 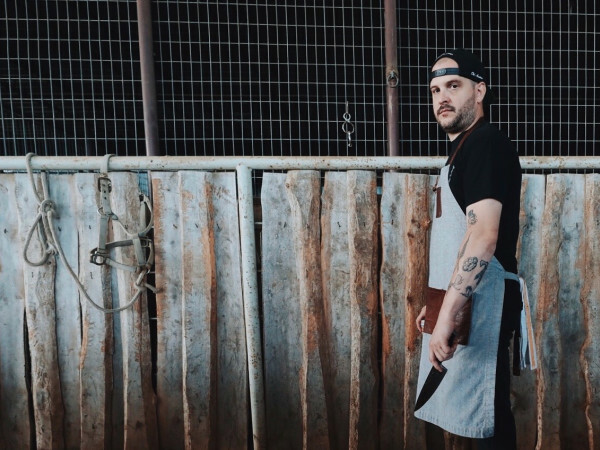 While he seeks out the right opportunity, he’s launched a pop-up series called BIFI (by industry, for industry), a monthly pop-up series that will hold its first event March 26 at Southern Goods. In a world where pop-up dinners can cost $100 or more, BIFI’s offering of five plates for only $20 seems almost revolutionary. 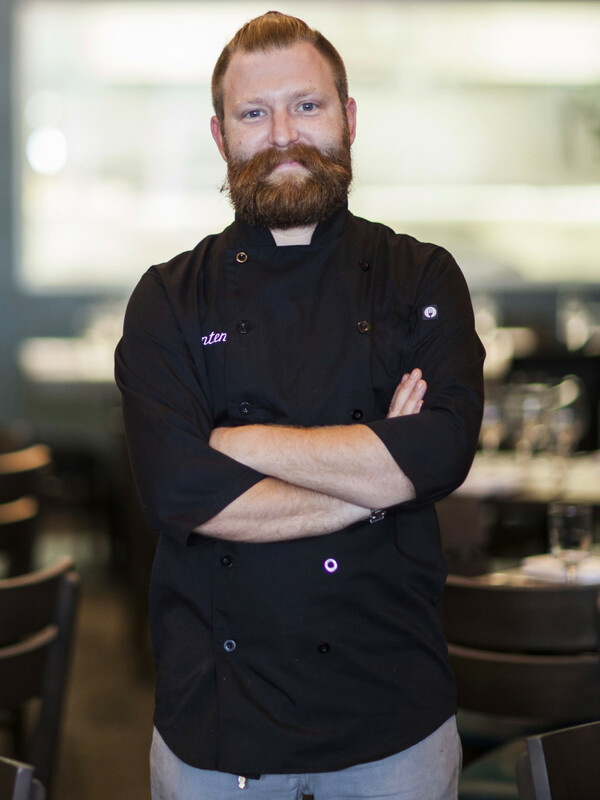 After time as both Brandi Key’s sous chef at SaltAir Seafood Kitchen and the executive chef at Down House, E.J. Miller signed on to assist Ryan Lachaine in realizing his dream of opening his own restaurant. “(Lachaine has) gotten to see all these things that I can’t necessarily do. I just want to see what he does and help him out every chance I can,” Miller told CultureMap last year. With that ethos, it’s no wonder the food at Riel keeps getting better. 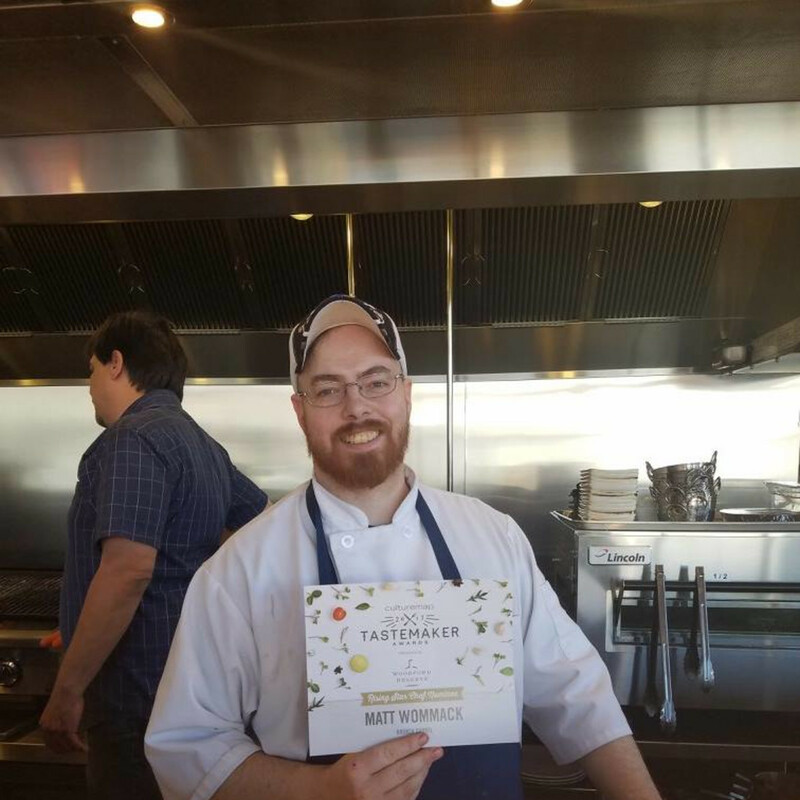 Bernadine’s chef Graham Laborde, who won this award in 2016, describes sous chef Chris Roy as “the most talented cook I’ve ever worked with.” Laborde credits the chef, who came to Bernadine’s after stints at Brennan’s and The Pass & Provisions, as the creative force behind signature dishes like snapper ricotta and oyster mushroom Rockefeller fettuccine. 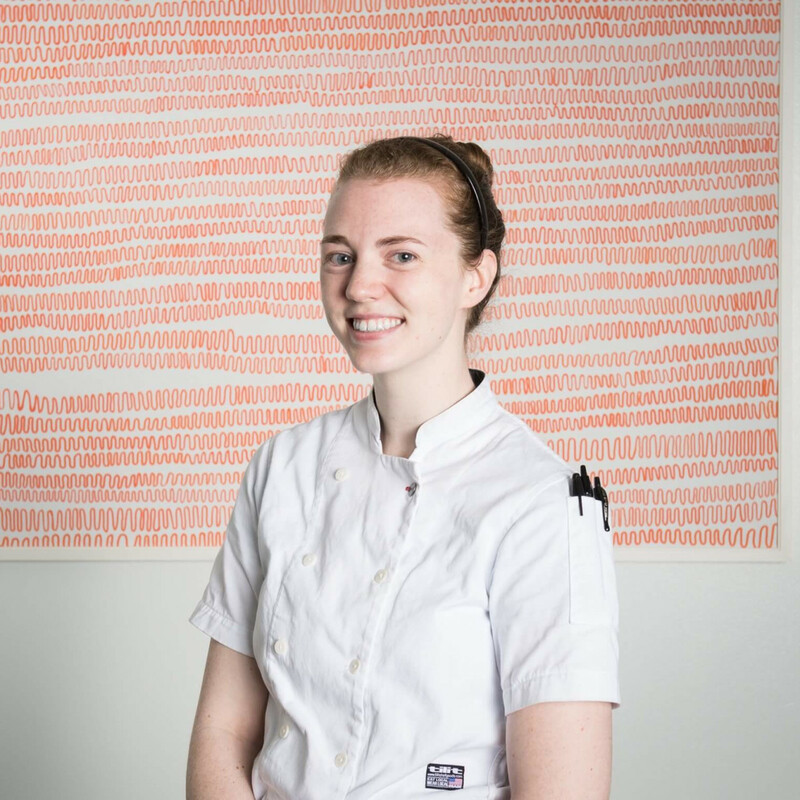 Roy’s tireless work ethic has allowed Laborde to take over for Richard Knight at Hunky Dory, certain that the restaurant named for his grandmother is in good hands. 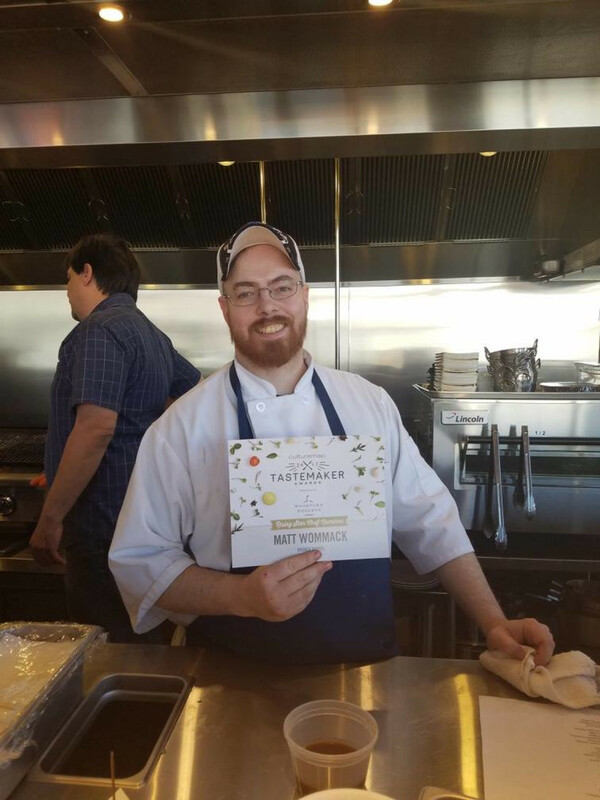 By any measure, Brandon Silva is overqualified for his role as the chef at Wooster’s Garden and culinary director for the Kirby Group. 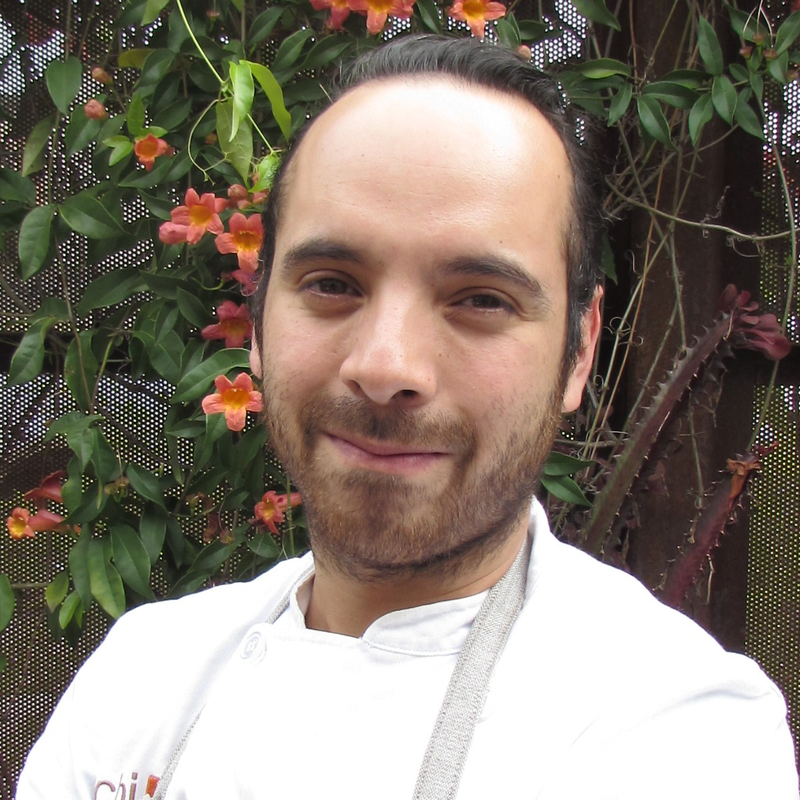 In addition to working and staging overseas, Silva has worked for Mark Holley at both Pesce and Holley’s and spent years working at Uchi. Thankfully, diners at both Wooster’s Garden and the soon-to-open Heights Bier Garten are the beneficiaries of Silva’s meticulous preparations and rigorous sourcing that gives even a classic dish like a crispy chicken sandwich a Vietnamese flair with its rice wine vinaigrette and a topping of daikon, carrots, cilantro, and mint. 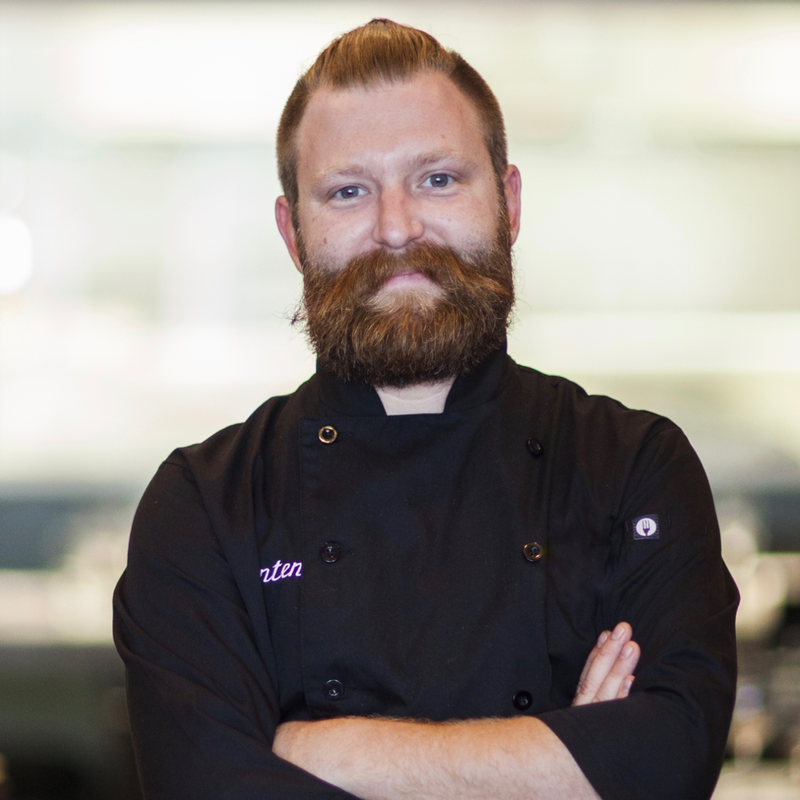 We can’t wait to see what he does with HBG’s housemade, German-style sausages. After a career that had seen him work in places ranging from Uchi to Goro & Gun and Batanga, veteran chef Matt Wommack found a home at Prohibition, where he first assisted chef Ben McPherson in crafting the restaurant’s Southern-inspired menu. After McPherson departed, Wommack took the head role, demonstrating a commitment to local sourcing and building on the success of signature dishes like roasted oysters and smoked fried chicken. 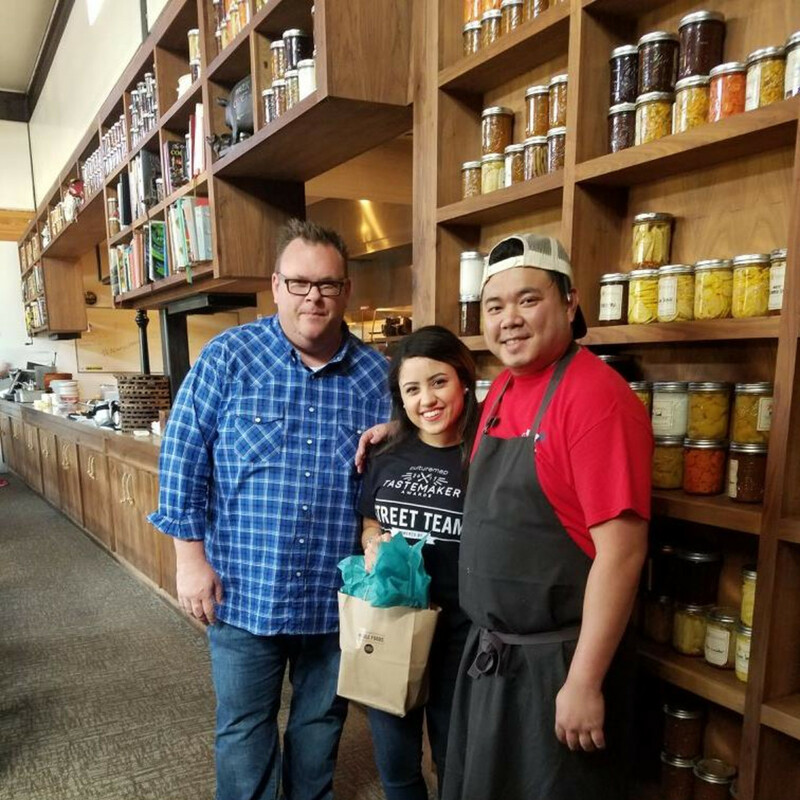 Currently, he’s serving as the kitchen manager at Broken Barrel, where he’s helping executive chef Hilda Ysusi realize her dream of owning her first restaurant. Ysusi tells CultureMap that Wommack’s skills as a butcher have been especially useful at the busy tapas restaurant.